Split one Track in to two! 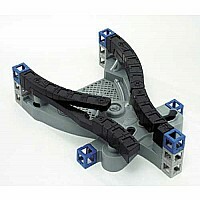 Allows you to split your single monorail track into two tracks or merge two tracks into one! Anti-Derailment feature keeps your RC Monorail on track even if you forget to flip the switch. 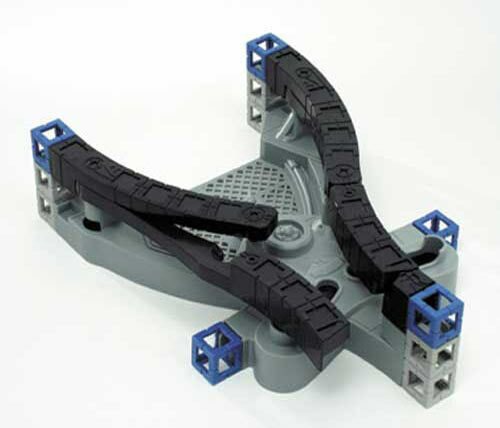 Designed to work with all Monorail System products. Measures approximately: 9.18 x 2.60 x 7.20 inches..